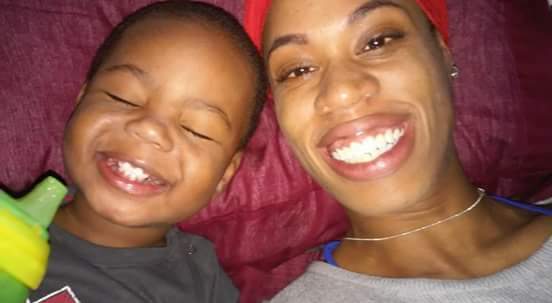 When Crystal Clay, 36, joined DRU/Mondawmin Healthy Families, she was five months pregnant with her second son, but she has internalized the support she received during her three years with the nonprofit. “It’s a good program for building that mother-child interaction,” Crystal said. Twelve years later, she owns a successful in-home daycare business that has created amazing opportunities for her and her three children-now 17, 14, and 4 years old. Crystal decided to pursue entrepreneurship in 2011 after questioning her purpose while working with cancer patients at Johns Hopkins. “Both of my parents had passed away, and I began to question if working there was really what I wanted to do with my life,” she explained. Children had always gravitated to her, so she got the credentials to open Crystal’s Fabulous Daycare inside her home. Within five months, she was making three times her salary at Johns Hopkins and had a waiting list of children beyond her home’s capacity. “God showed that this was for me,” she said. Her daycare serves up to eight children, seven days a week. Like all business owners, Crystal has faced challenges on her journey. In 2018, her landlord suddenly needed her to vacate the house she was renting within two months. Stepping out on faith, she decided to purchase her own house instead of renting again, and she quickly found a home in Owings Mills, which allowed her to continue servicing her current children. Her main advice to parents is strictly financial: save as much of your income as possible. “I was only able to buy my house because I had money saved and had excellent credit,” she said. “I know it’s hard to save but try to put away as much as you can.” She pays an extra $1,000 a month on her mortgage to ensure her house will be paid off in ten years. Crystal said she is passionate about sharing her experiences and has guided three of her friends on their journeys to open daycare facilities. Crystal is also looking to the future. She plans to pursue a business management degree and pursue new ventures in retail or rental properties. Four-year-old twins, Jermaine and Ja’lee, start kindergarten in September. 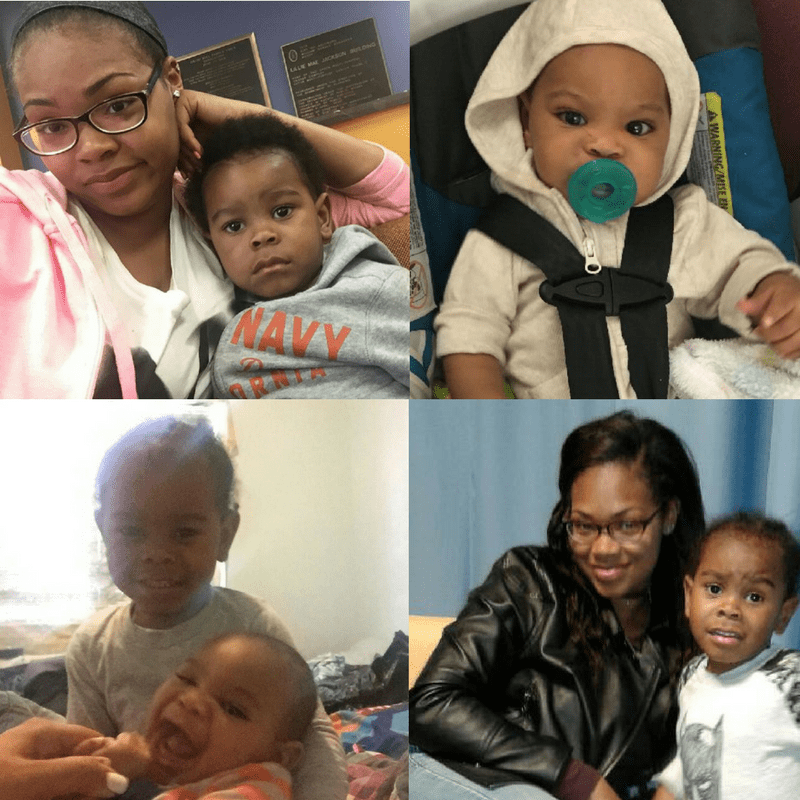 Their mother, Keyonia Williams, 24, credits Dru/Mondawmin Healthy Families (DRUM) with helping her and her children reach this exciting milestone. After learning about DRUM through a family friend, Keyonia enrolled while pregnant with the twins in 2012. 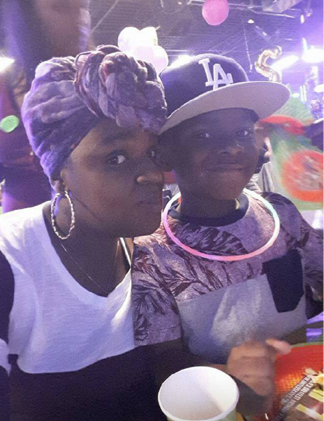 She was assigned to Family Support Worker Latesa Allen.